Always a popular area two bedroom terrace house in the heart of Biggleswade. 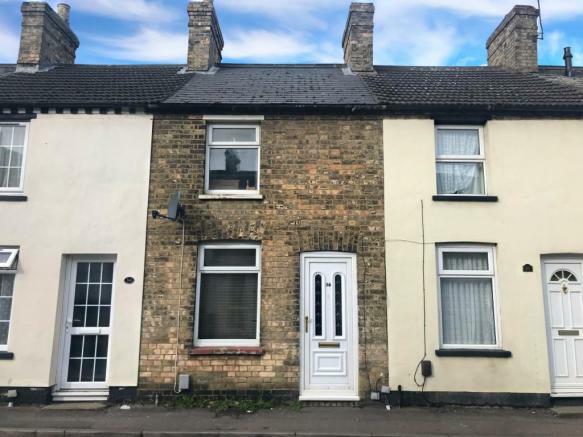 Walking distance to your local amenities, and Biggleswade train station, the location offers easy access routes to the A1 (M) to Stevenage, and London and the A1 north bound to Peterborough. Internally, the property comprises of: large lounge, two double bedrooms, family bathroom and good size kitchen. This property not to be missed call Taylors Lettings today to arrange your appointment. This property is marketed by Taylors Lettings, Biggleswade at £725 per month. Rightmove has calculated the price per week for comparison purposes only. Property reference 000292531. The information displayed about this property comprises a property advertisement. Rightmove.co.uk makes no warranty as to the accuracy or completeness of the advertisement or any linked or associated information, and Rightmove has no control over the content. This property advertisement does not constitute property particulars. The information is provided and maintained by Taylors Lettings, Biggleswade.